LasVegas, Disneyworld, and New York City (Matt loves NYC). Matt takes on jobs that would break most men, like Same Day Edits and grueling shoots, yet no one ever sees him sweat. 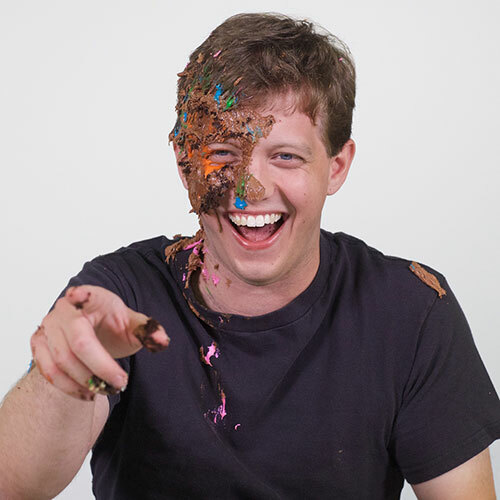 Matt's favorite type of cake is chocolate with vanilla, chocolate or peanut butter icing.